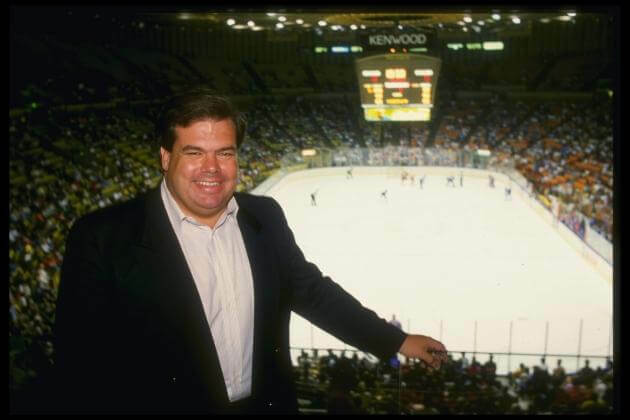 In 1987, coin collector Bruce McNall purchased the Kings from Buss and turned the team into a Stanley Cup contender almost overnight. McNall bought a 25 percent stake in the Kings from Jerry Buss in 1986, and bought an additional 24 percent in 1987 to become the team’s largest shareholder. He was named team president that September, and purchased Buss’ remaining shares in March 1988.